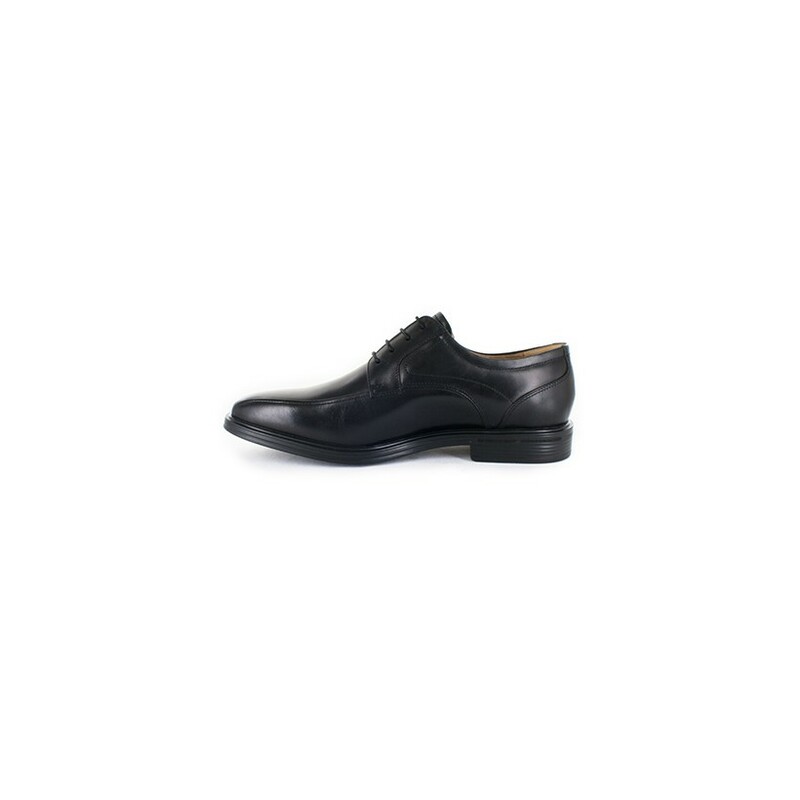 Rochester is a bicycle front, derby style Comfortech Dress shoe. 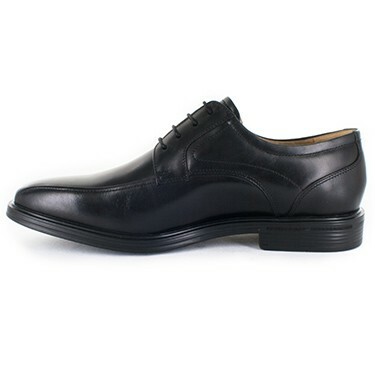 Made from soft full grain calf leather, in a generous EEE Fitting. 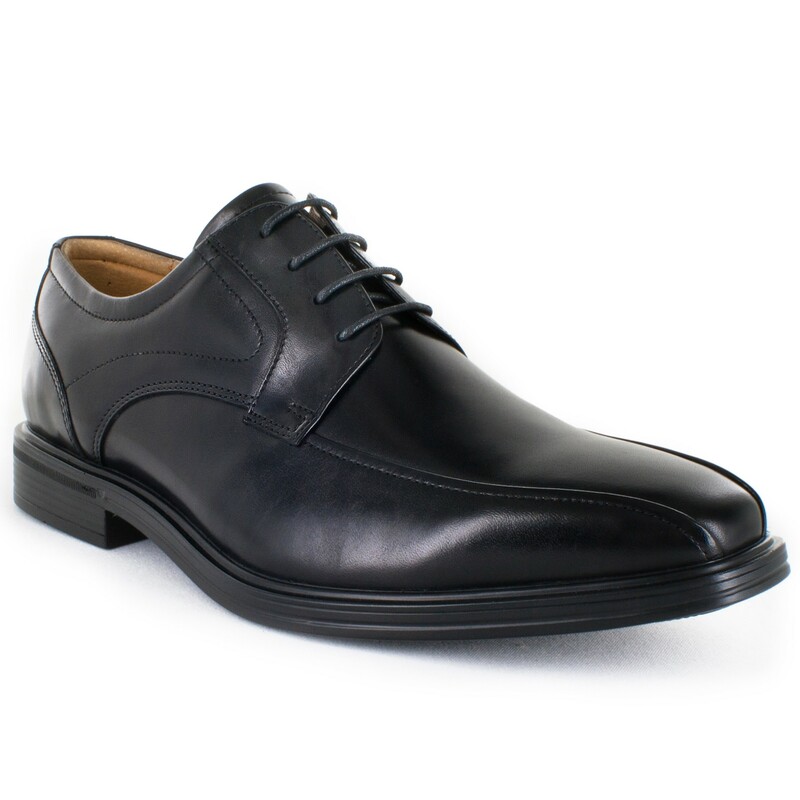 For added comfort, this shoe features a full length leather foot bed with shock absorbing Ortholite Foam padding.